Marketing for a tradeshow is imperative to get the best ROI. Prior to your tradeshow, at least a month, let client and prospect know you will be exhibiting at the show. Here are 4 simple ideas to advertise your tradeshow attendance. Let all your current contacts, clients, and prospects know that you will be attending the show. You can include a special offer for people who stop by your booth with the newsletter. Also try to schedule appointments with VIPS. A press release is a great way to advertise online and for exposure. Any online searches for the tradeshow you are exhibiting at will allow for your press release to show up, giving you exposure. People will see your company name which could result in leads and new deals. 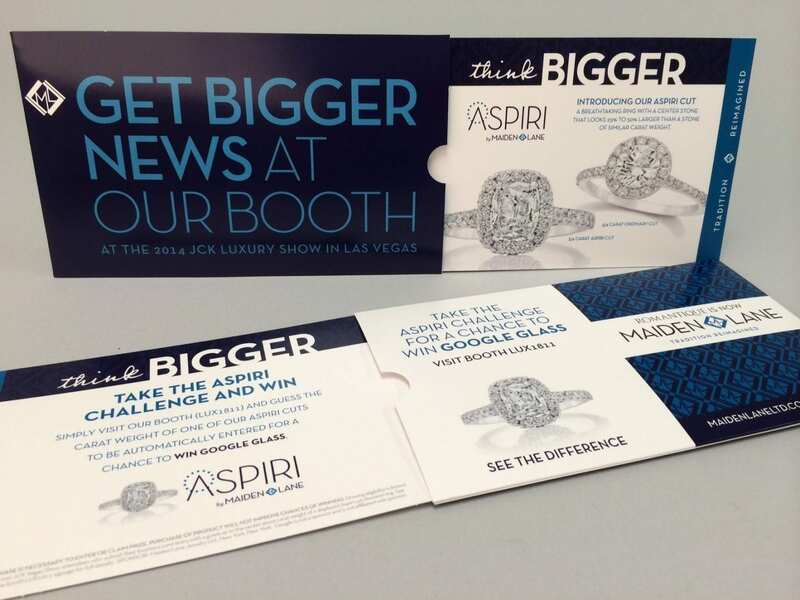 Create a small design with a short version of your newsletter to let all your social media followers that you will be exhibiting at the tradeshow. If you have the budget you can also run ads. Create a mailer for your contact list to let them know you will be attending the tradeshow and to stop by your booth. This information can be the same as your newsletter. Marketing for a tradeshow doesn’t end prior to attending the event. The day you have prepared for is here; time to shine. If you are selling products or displaying samples, make sure you have great lighting to show them off. 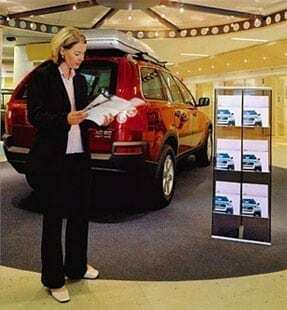 No matter the intent goal for your tradeshow, you must have business cards, catalogs or brochures, and flyers. It is better to take more then to run out and miss out on leads. Create a coupon, “a tradeshow only special” to create urgency and increase instant sales probability. The coupon can be on your brochures or as a standard coupon format. Your booth should also be stock with branded giveaways, promotional items. During your tradeshow you need different types of giveaways. Tradeshow promotional items are important for branding but must be done right. Depending on your space, whether you have a linear booth or a peninsula exhibit, make sure that your print materials and giveaways are accessible to leads walking by. Also make sure your booth is not too crowded and leads and clients and access samples or information with ease. Do not forget to collect information from everyone who stops by. You made it through the show but now the work is just starting. It’s time to follow up with leads in various ways. Enter all the contacts that stopped by in you email program and send them a newsletter to thank them for taking the time to visit your booth. Then follow up individually with anyone you spoke to at the show about future business and contact all other to further communication. If you have the staff for it, make personal visits to their locations and bring them a branded promotional item as an extra bonus. You can also mail out postcards or thank you cards to the attendees list. Tradeshows are a big expense but can be very rewarding if done correctly. Follow these steps for your next tradeshow and see the difference it makes in your ROI. Please feel free to reach out to us for all your tradeshow needs.